Hivos Southeast Asia is an International non-governmental organization guided by humanist values. It aims at structural poverty alleviation with a strong focus on civil society building and sustainable economic development. 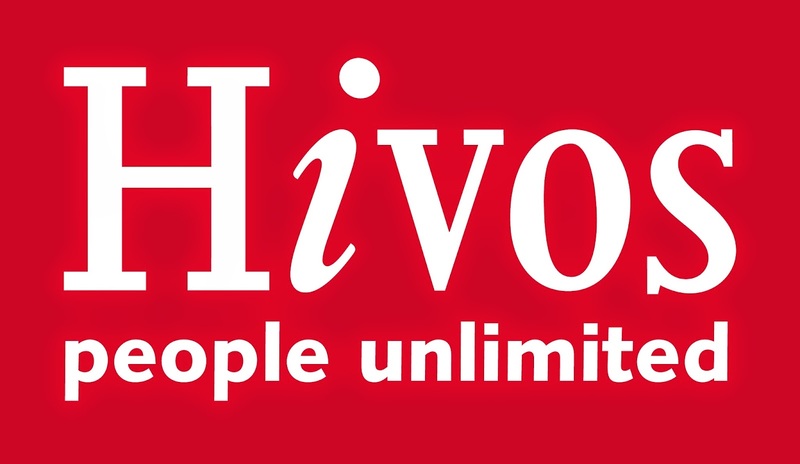 Hivos Southeast Asia provides financial support for local NGOs, is active in networking, lobbying and exchanging knowledge and expertise. Hivos and the local partner, Data Science Indonesia, have been implementing an open data project called Solving Community Problems through Open Data: Investing in Quick Wins for the City of Bandung (Open Data Bandung). This one-year project is designed to address local governance issues through applying both online and offline data management. In the course of the implementation, the project supports decision-making pattern in the level of Bandung City government with data-driven based approach, choosing Bandung Traffic Ecosystem as the use case with the collaboration extended to also engage transportation stakeholders, local communities, university and business. The evaluator will conduct an evaluation to assess the project performance in testing a new intervention model, generate lesson learned and develop specific recommendations for major stakeholders and beneficiaries. The evaluation is expected to occur in September-October 2018. The fieldwork should be completed in no more than 3 weeks. The draft of final report should be presented no later than 8 weeks after commencement of the contract. Maximum budget for the entire assignment is EUR 3,000. Documents shall be submitted to hr.sea@hivos.org not later than 14 September 2018, 5.00 PM Jakarta Time (COB).